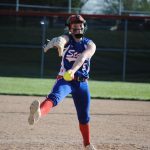 The Lady Stars capped off a sweep of Tri-West to improve their conference record to 8-2 Friday night. 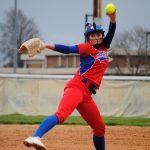 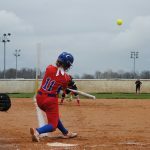 The Lady Stars had a slow start on offense waiting until the bottom fo the 6th inning to post their first run followed up by a bounty of 6 runs in the bottom of the 7th inning. 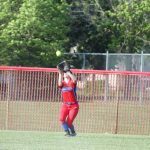 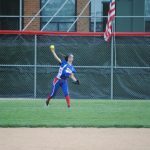 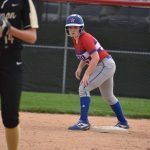 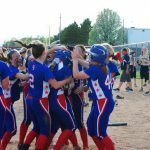 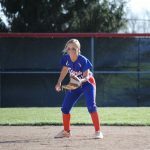 The Western Boone softball team traveled to Tri-West to take on the Bruins in a Sagamore Conference matchup. 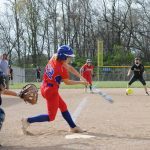 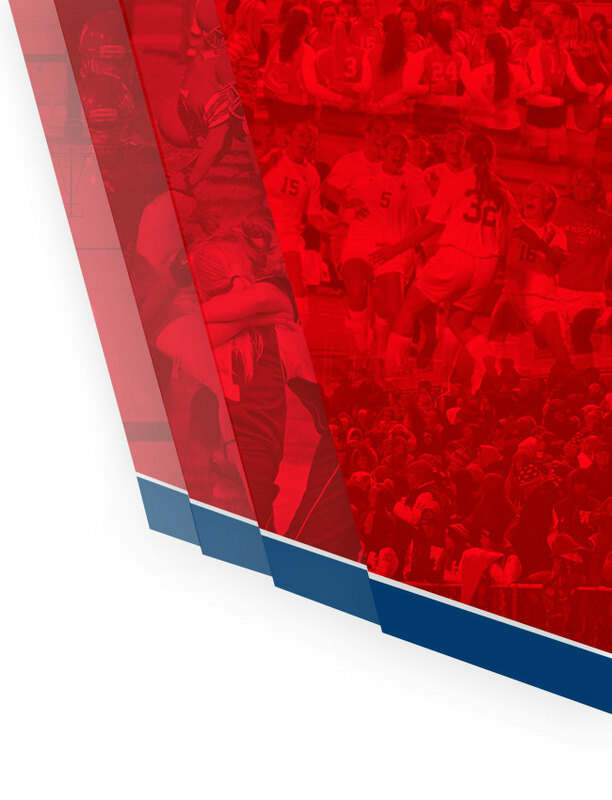 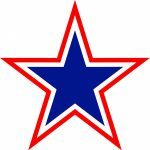 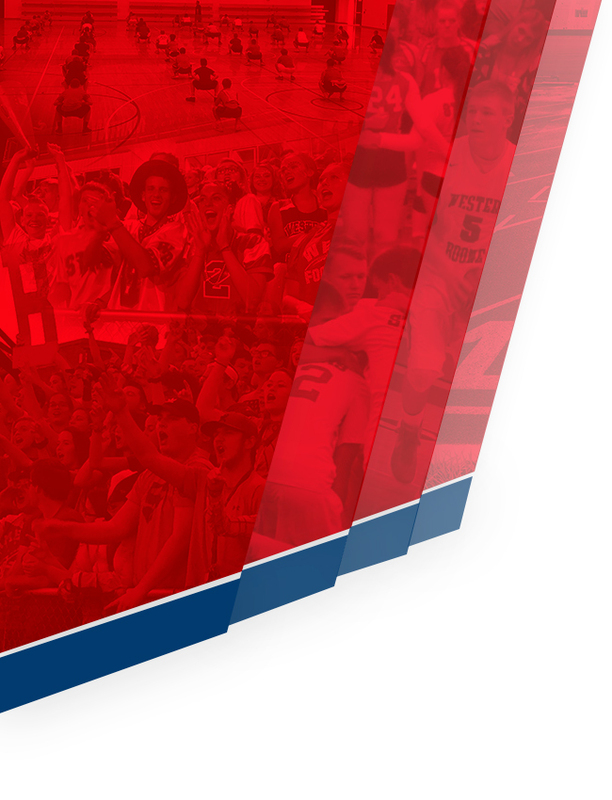 The Lady Stars won 9-7; pushing their record to 13-6 and 7-2 in the conference. 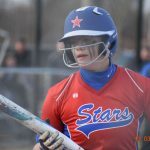 The Lady Stars scored 9 runs on 11 hits and were led at the plate by Victoria Grimes going 3-3 on the night.